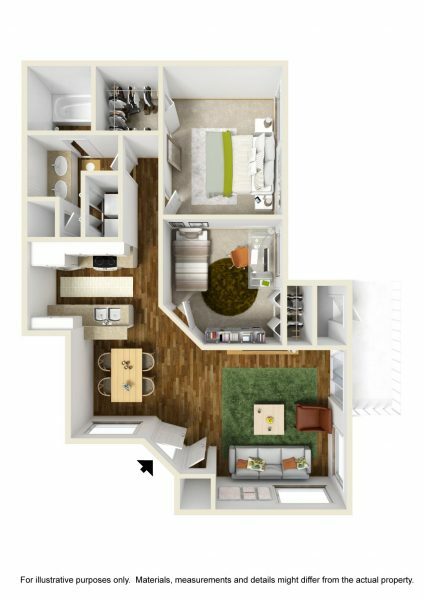 The Savannahs at James Landing apartments in Melbourne offers a variety of one and two bedroom luxury apartments fully stocked with high-end amenities that dramatically enhance the lifestyle of apartment living. Gourmet kitchen with stainless-steel appliances and modern style cabinetry, gleaming wood inspired flooring, walk-in closets and washer/dryer hook up are just some of the features you’ll enjoy. Not only that, but all our apartments include a screened patio or balcony where you can dine al fresco free of pesky bugs or insects. 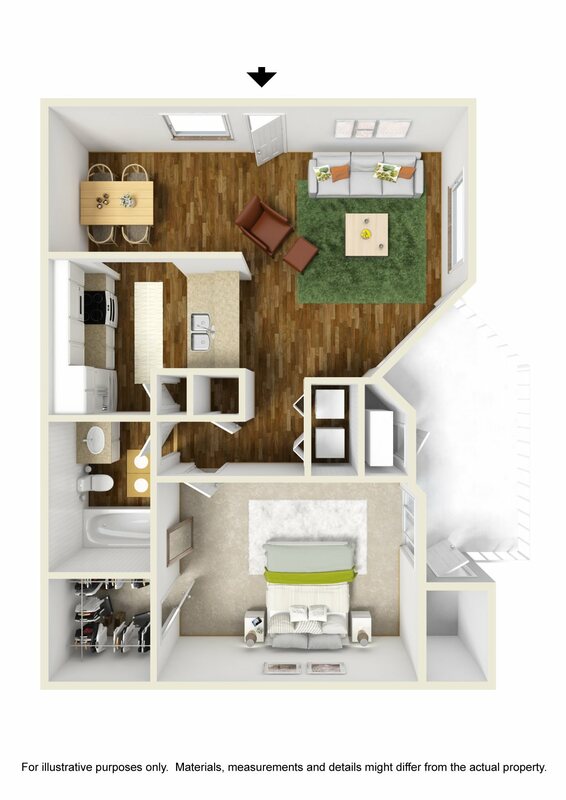 With our three wonderful layouts, you’re sure to find the perfect apartment home. The Nina: At 794 square feet, this one bedroom, one bathroom floor plan includes an open living and dining space, full kitchen and a generous patio that can be accessed from the bedroom and the living room. 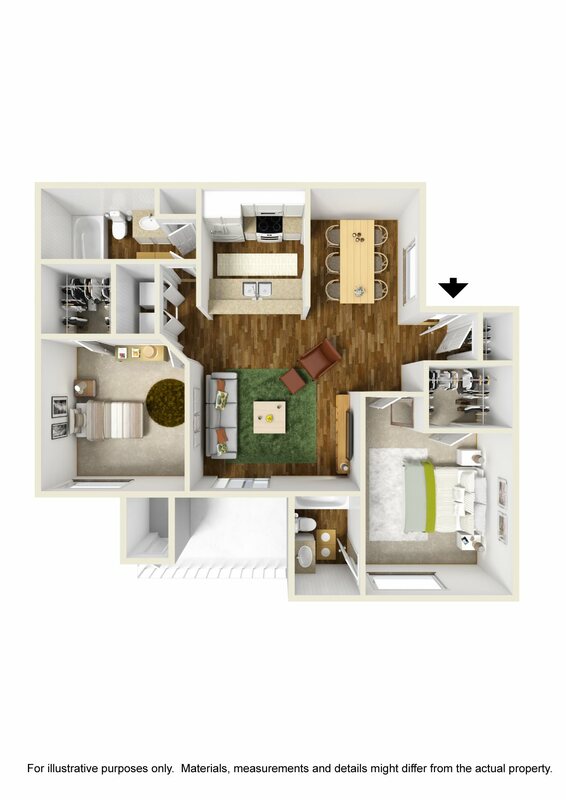 The Pinta: This two bedroom, one bathroom option is spread over 998 square feet and includes luxurious touches like duel sinks and soaking tub in the bathroom, lofty ceilings and a spacious patio. 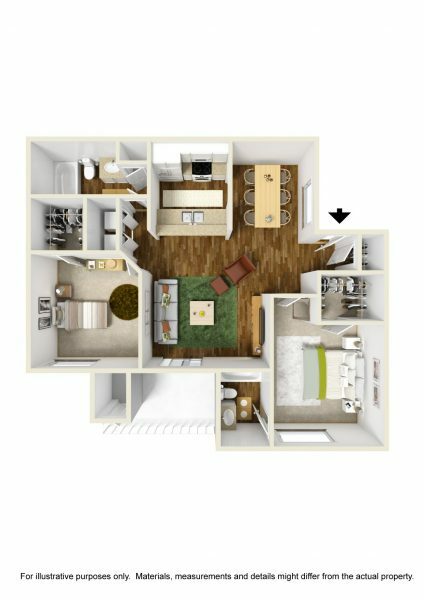 The Santa Maria: Our largest option at 1,023 square feet, The Santa Maria boasts walk-in closets, an en suite master bath, generously sized bedrooms and an open living space perfect for lounging with the family or hosting dinner parties.